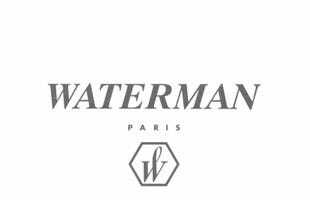 The Waterman Hemisphere fountain pen exudes elegance, with clean lines and minimalist detailing bringing its stylish simplicity to the fore. This Matt Black finish brings the Hemisphere right in line with contemporary design, whilst a little luxury is added by touches of 23k gold plate. The grip features a ridged base to support the fingers and offer unparalleled comfort and control. Pen Heaven are now my trusted source. 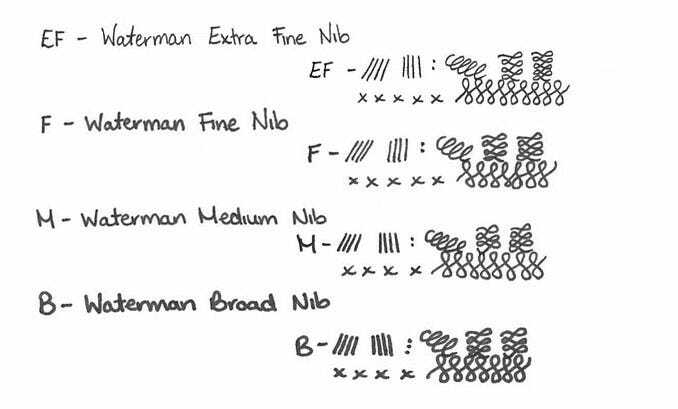 Beautiful present Waterman guaranteed quality. 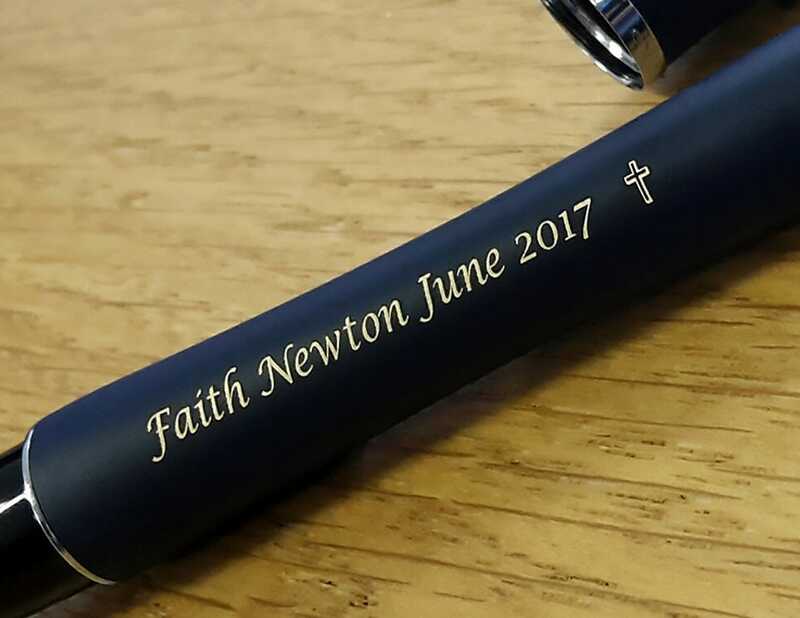 Engraving perfectly done as requested and pens look smart. 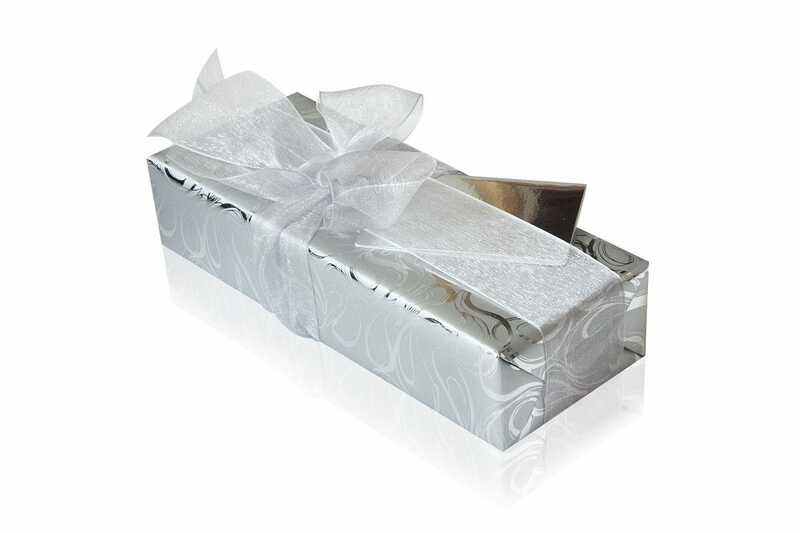 A gift, so not yet tried. It's a beautiful pen. Just the right weight and size. Writes very nicely. 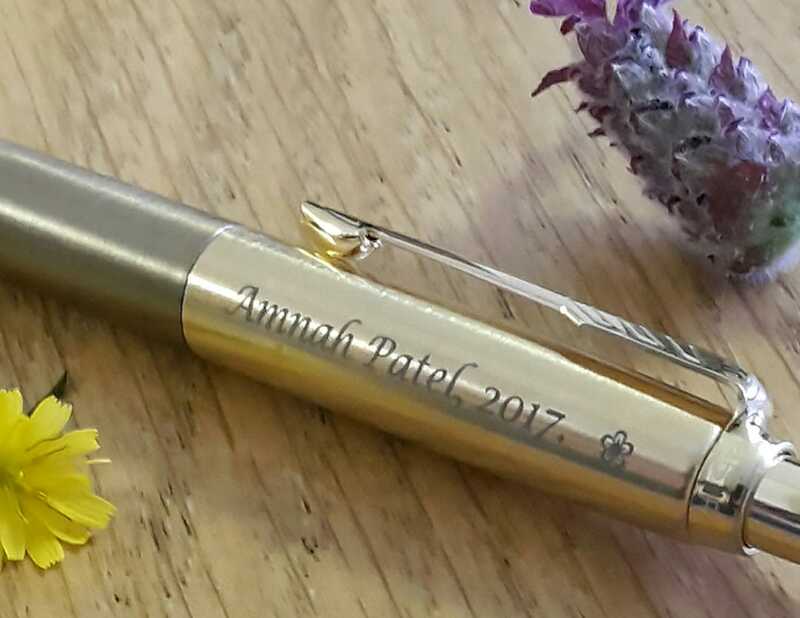 The pen writes beautifully and is of high quality. Looks great but as it's a gift. It has yet to be used but we are sure it will be fine and bring many years of pleasure and satisfaction. This is a gift so I haven't tried it! But I have Watermans fountain pens and they glide so smoothly that I will never use a ball point ever again! Cant live without my Watermans fountain pen!